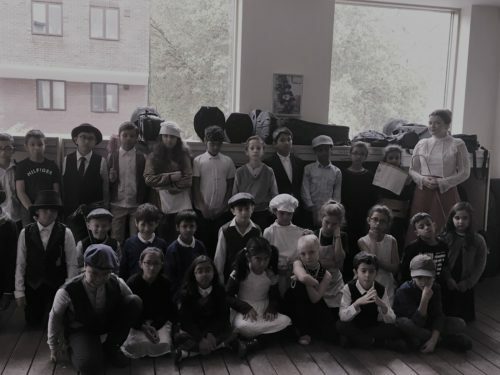 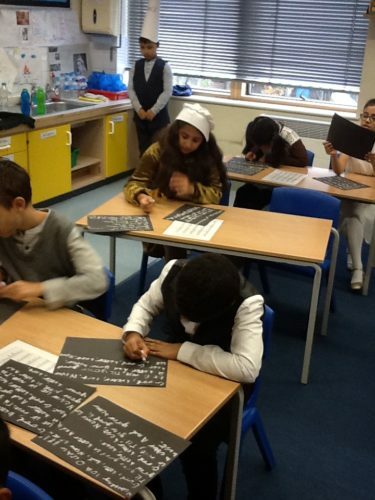 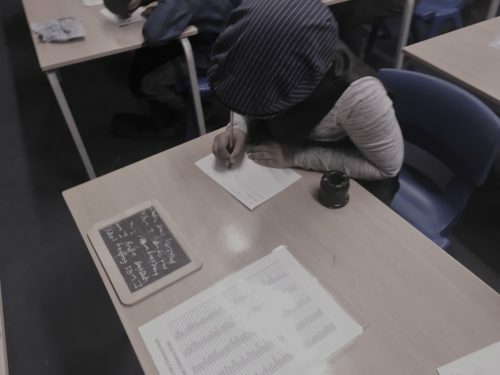 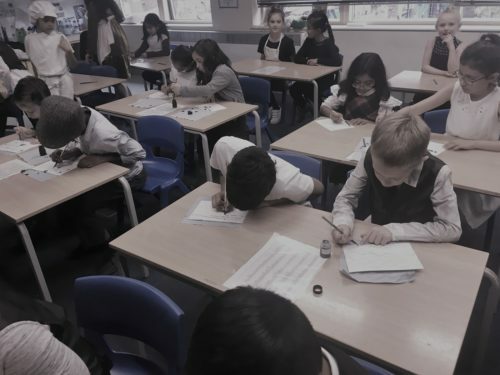 Year 4 travelled back into time to the Victorians era in 1837; they experienced what it was like in Victorian Schools. 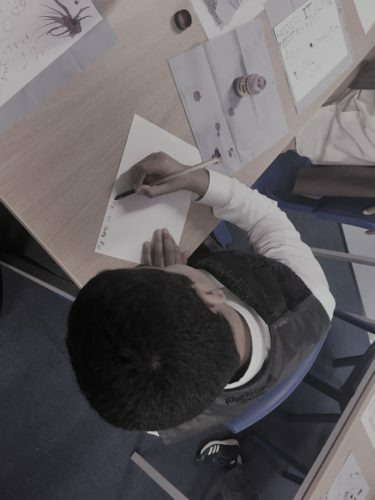 The children enjoyed a range of activities including the three R’s reading, arithmetic and writing. 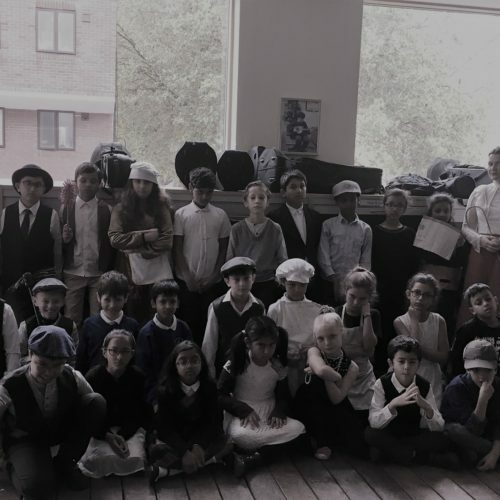 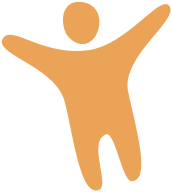 Every child made an exceptional effort with their costumes and embraced the whole day. 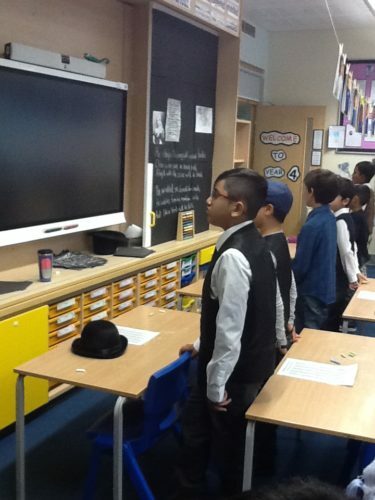 Even their teacher Miss Florence had a cane and was seriously strict!